After opting to bowl, India women restricted New Zealand to 159 for four in their allotted 20 overs. 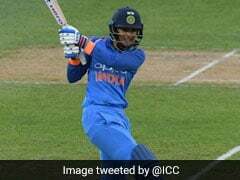 Smriti Mandhana scripted history on Wednesday after she scored a 24-ball half-century, fastest by an Indian woman, in the first T20 International against New Zealand at Westpac Stadium, Wellington. Opener Smriti Mandhana was dismissed by Amelia Kerr for 58 runs when India were 102 for two, 58 runs away from the target. However, India lost the T20I series-opener by 23 runs. 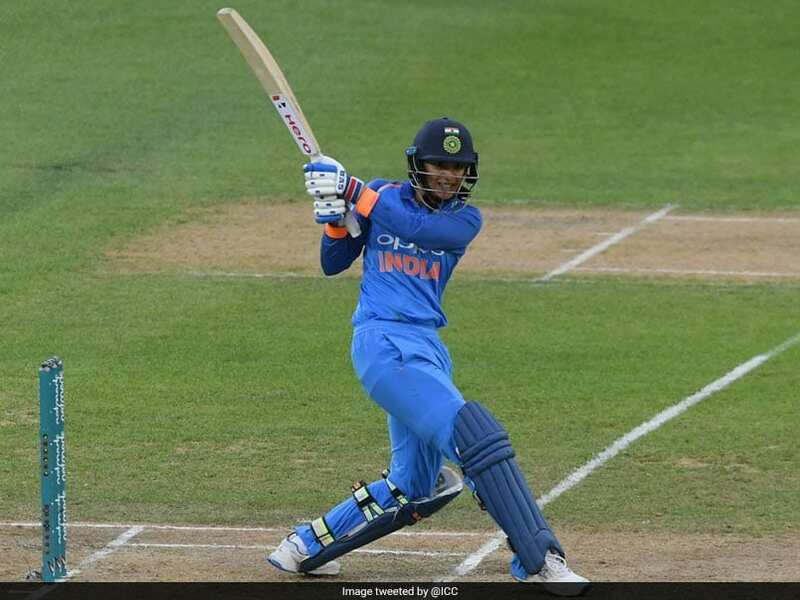 Mandhana smashed three boundaries and seven sixes in her entertaining 34-ball knock. After opting to bowl, India women restricted New Zealand to 159 for four in their allotted 20 overs. Arundhati Reddy, Radha Yadav, Deepti Sharma and Poonam Yadav claimed a wicket each for India. Recently, Mandhana played some match-winning knocks in India's 2-1 win over New Zealand in the ODI series. She scored her fourth ODI century and an unbeaten 90 in the first two matches respectively to grab top spot in the ICC ODI Rankings for Women's batters. New Zealand pacer Lea Tahuhu played a decisive role with three scalps off her four overs to derail India's pursuit of a 160-run target which was going smoothly till the time Mandhana was at the crease. 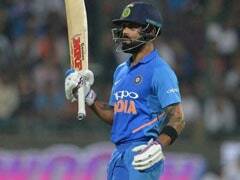 India eventually folded for 136 in 19.1 overs. 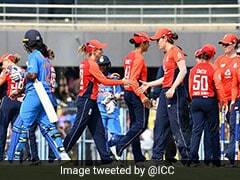 Leg-spinner Amelia Kerr (2/28) clinched the crucial wickets of Mandhana and Indian captain Harmanpreet Kaur to wreck the visitors' chances. Off-spinner Leigh Kasperek also picked up a couple of wickets. "Obviously we didn't get the start we wanted but it was pretty good to come back and win. It's just about keeping calm," said Tahuhu, who was adjudged player of the match for her performance. Harmanpreet, on the other hand, blamed India's loss on a poor batting effort, especially in the last 10 overs. "I think bowlers did really well as we expected. We didn't bat well in the last 10 overs. That is only area where we are always struggling," she pointed out. Veteran Mithali Raj, who captains the Indian ODI side, was dropped from the match. "We are looking to give chance to young girls, that is the only reason," said Harmanpreet when asked about Mithali's absence from the line-up and whether her experience would have come handy here. The next game of the series is scheduled to be held in Auckland on Friday.